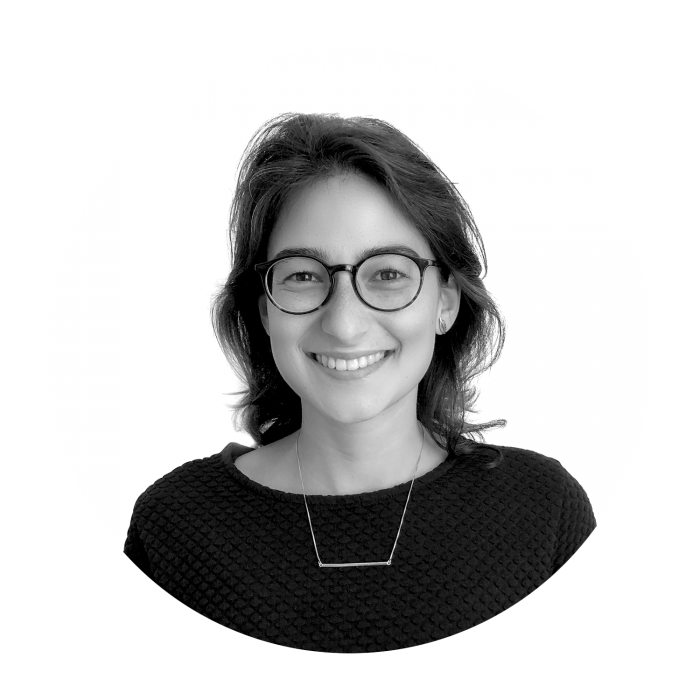 Mariana joined Sancroft in May 2018 from the Global Canopy, a think tank focused on halting deforestation in tropical countries. Prior to this, Mariana completed an MSc in Environment and Development at the London School of Economics, where her research specialised in analysing policies for promoting the sustainable use of natural resources in the Amazon Forest. Mariana has work experience in financial institutions in Brazil, dealing with microfinance and sustainability issues in finance. She also has an BA in Business Administration and an MBA in Economics analysis, both from the University of Sao Paulo (Brazil).